The new industry standard in safety data sheet management. 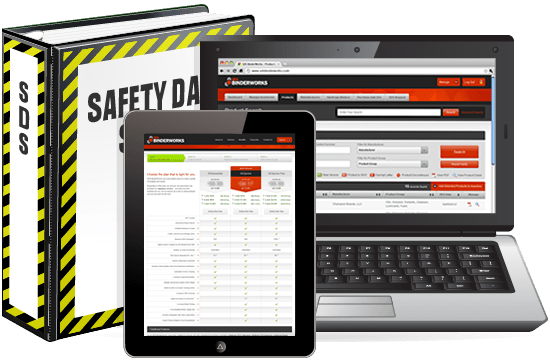 SDS BinderWorks offers a single source (M)SDS management system in an industry leading, user-friendly website developed by safety professionals. 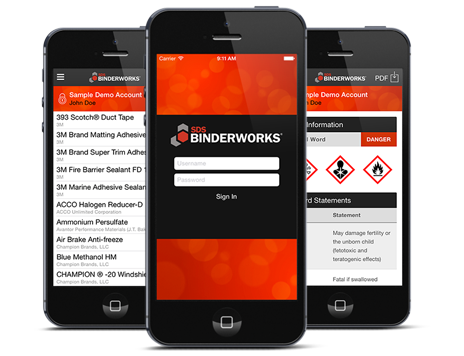 Available for iOS and Android devices, bridging the gap between the SDS BinderWorks website and your remote employees. Are You Ready for OSHA HCS 2012 & GHS? We Are. 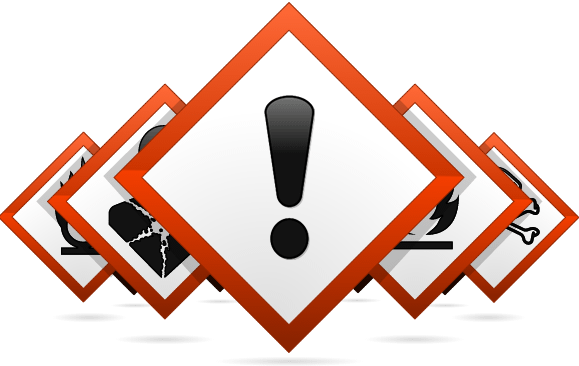 Hazard communication has long been one of OSHA's most cited standards. Ensure your company is in compliance by letting us help you manage the MSDS to SDS conversion process. In the Electronic vs. Hardcopy Argument, Why Not Have Both? SDS BinderWorks provides industry leading features and flexible delivery options for easy-to-use, custom management and compliance of your information in both digital and hardcopy formats. 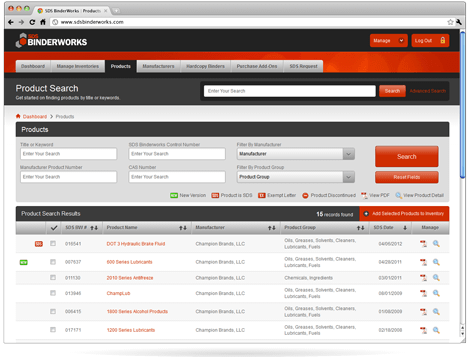 The SDS BinderWorks system helps reduce costs associated with inventory preparation and ongoing maintenance. Our extensive SDS database helps save time on program management while ensuring compliance. The access your company needs with easily accessible digital files and professional hard copy binders. Tom Day — Day Mechanical Systems, Inc.